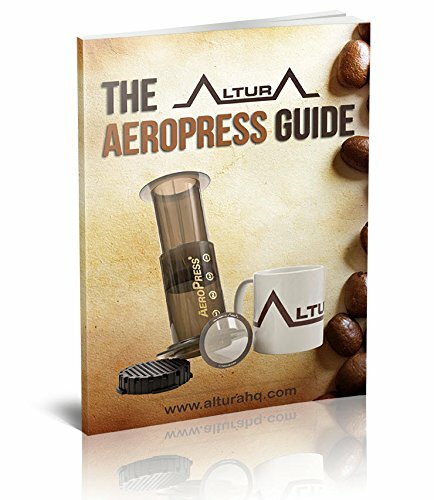 You are one step closer to enjoying the perfect cup of coffee it is now possible to make your beloved aeropress even better. ☕ The natural oil from coffee beans contribute greatly to the taste of your coffee. 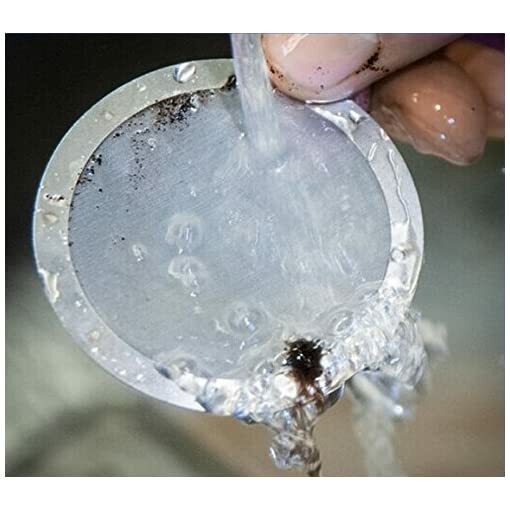 Unfortunately, paper filters block those oils , while also potentially containing chemicals). The mesh filters allows those oils through without allowing any grit or grind. 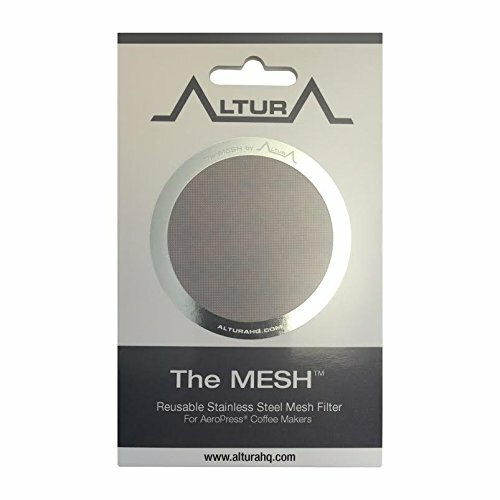 ☕ The mesh filter is versatile: It is great for brewing techniques that call for a fine grind size and a steep time of 3 minutes or less. 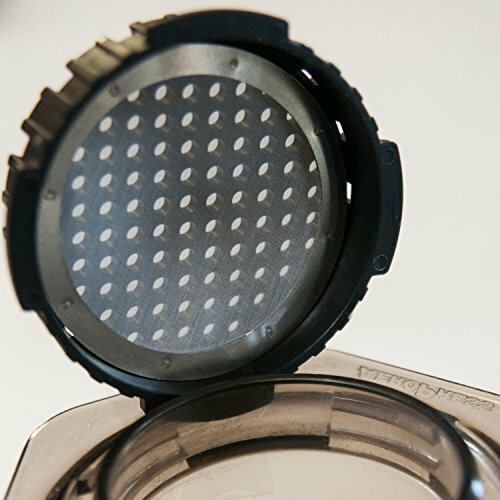 At the same time, it will still work with larger grinds such as those you’d use for a french press. 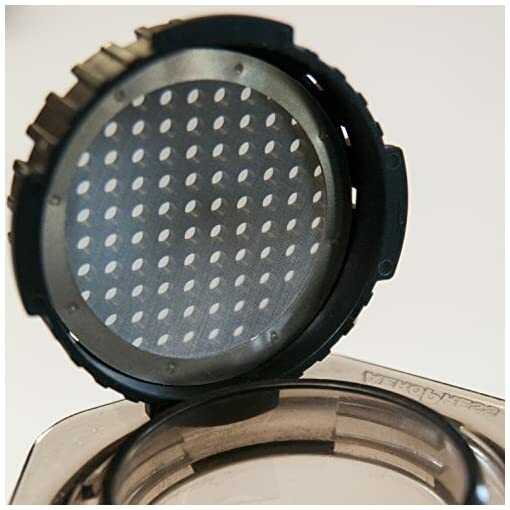 This is the filter to go with for a turkish or espresso type brew. 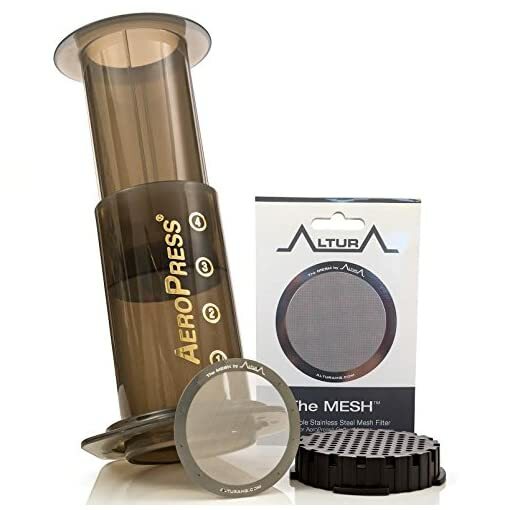 ☕ The mesh is reliable: It’s designed to perfectly fit older and newer generation aeropress coffee makers. We’re so confident in our filter that we offer a 90-day money back guarantee and lifetime warranty. If for any reason our filter does not work for you, just return it for a full . If the filter breaks, stains, or gets damaged just let us know and we’ll replace it with a new one. 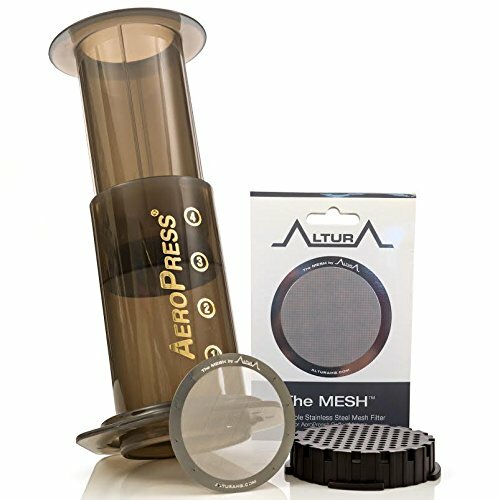 ☕ We love the aeropress becomes it’s easy to clean. 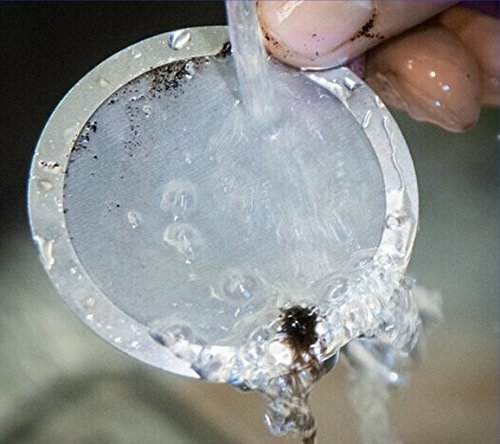 Our filter is no different and adds only seconds to your clean up time. 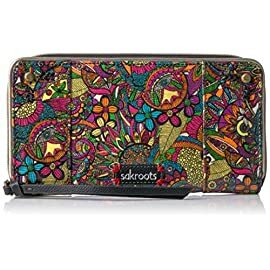 Check our feedback we have 200+ legitimate positive customer reviews. 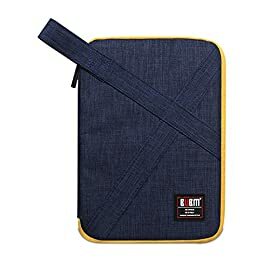 Don’t be fooled by other filter sellers with fake reviews. 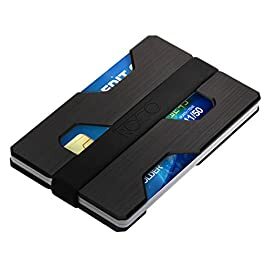 Always check their legitimacy by plugging in their listing at fakespot.Com. Unlike most competitors, our reviews come from truly satisfied customers. 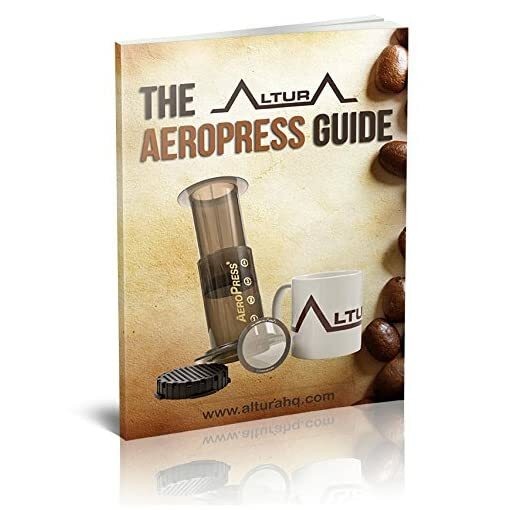 Bonus ebook: Our ebook contains great information for the aeropress beginner as well as recipes and tips for experienced brewers. 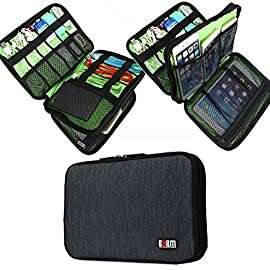 GREAT FOR TRAVEL: No longer worry about how many paper filters you need to bring our how your’re going to keep them dry. Store The MESH inside the cap and you’re off. 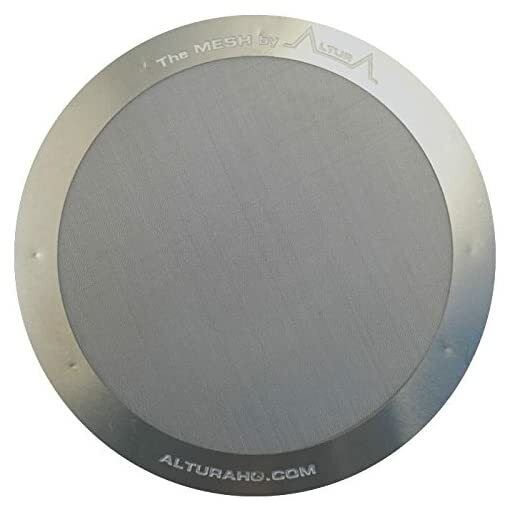 RISK FREE GUARANTEE: Our filters come with a “No questions asked” manufacturer 90-Day Money Back Guarantee AND a Lifetime Warranty. Give it a try! You have nothing to lose. 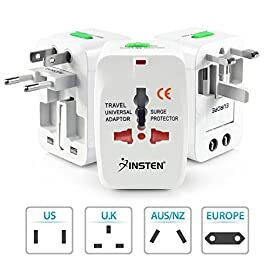 Adapters & Converters, Travel Gear. 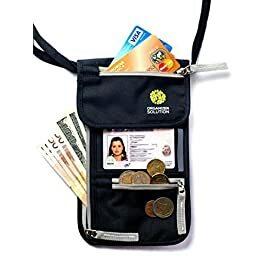 Safety & Security, Travel Gear.